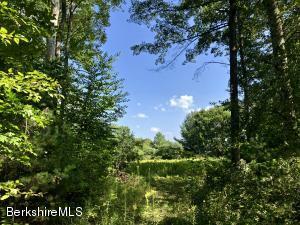 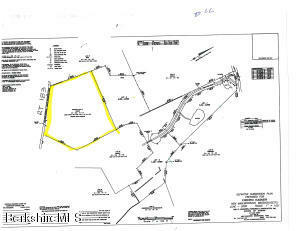 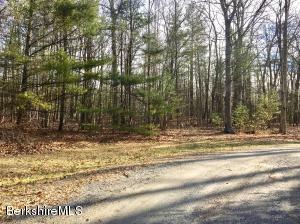 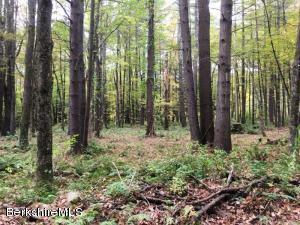 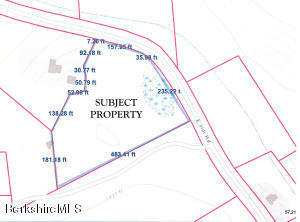 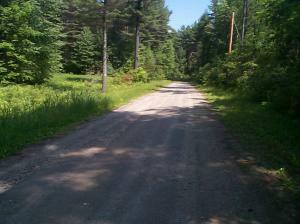 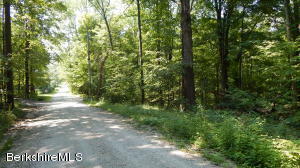 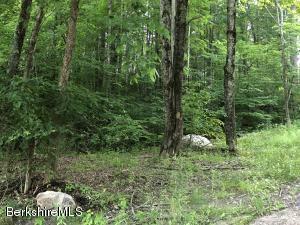 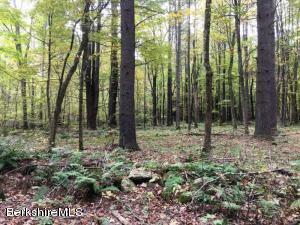 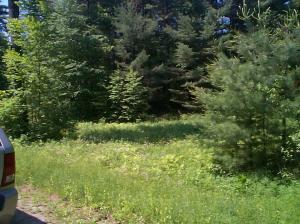 Build your dream home on this generous lot on a quiet cul-de-sac off a lovely Berkshire country road. 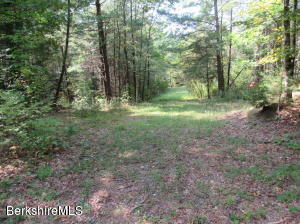 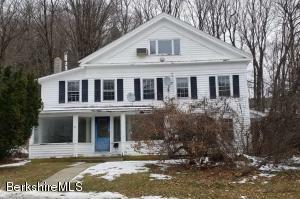 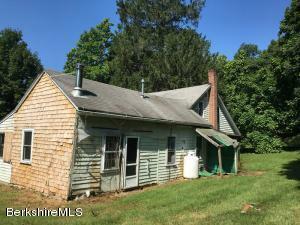 This property has 6+ acres in New Marlborough, with a small portion in the town of Sheffield, with possible views! 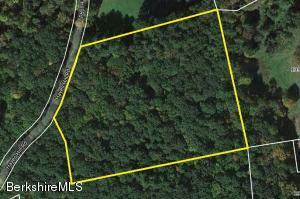 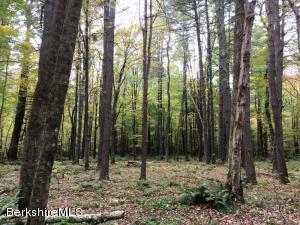 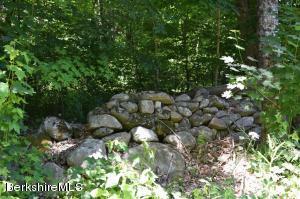 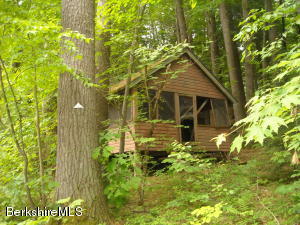 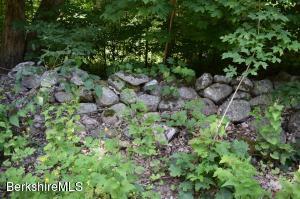 Wooded and sloped one-acre lot with potential views overlooking Brookmede Farm.